Pioneer DJ HC-CA0202 Replacement Straight Cord for HDJ-C70 DJ Headphones DJParts - All Variety of Parts that DJ Needs. 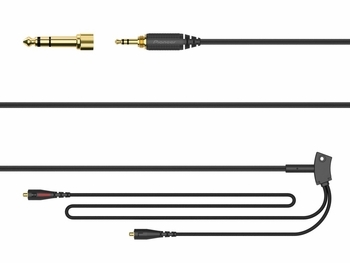 This cable is designed with the rigors of professional use in mind. The durable plug ensures a tight and secure connection, limiting vibration and loss of signal.